Wireless control, diffusion lenses, lamp cages, track lighting, and more! Product options and accessories are available to better adapt Luxium lights to any venue. To diffuse the beam from narrow to wide flood, use our interchangeable lens. 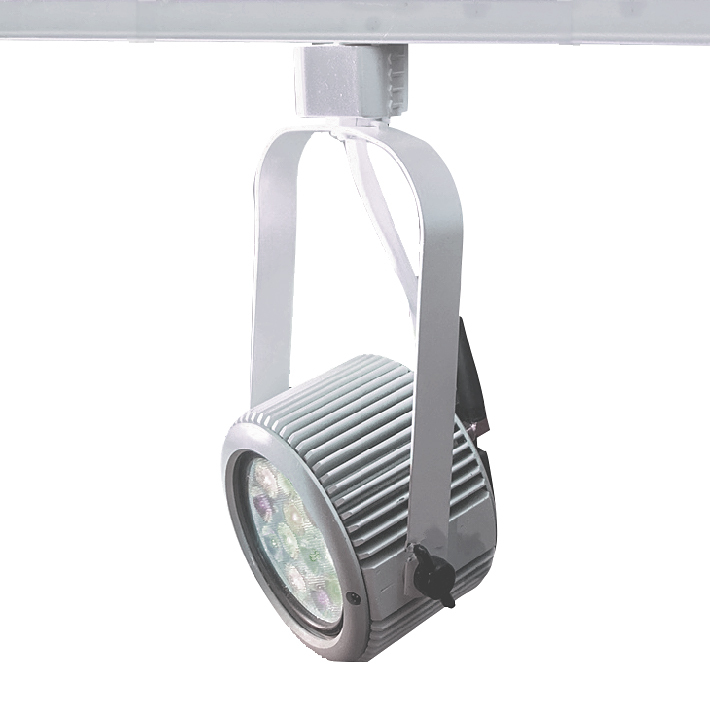 For mounting of PAR30 lights, use the LC1 lamp cage that works with many kinds of hangers and clamps. Or contact us for track adapters that will work well with the various kinds of Luxium lights. New for 2019, we are introducing W-DMX™ to Luxium, bringing users a new level of interoperability and performance. 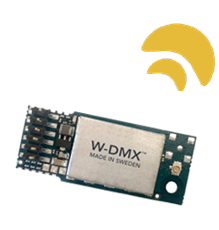 The W-DMX™ technology was developed by Wireless Solution Sweden Sales AB, the world’s leading manufacturer of high quality wireless lighting control equipment. W-DMX™ has an installation base that is at over 350,000 units sold worldwide and growing. Luxium is adding to that growth by integrating W-DMX into its portfolio — ZR30/ZOBO, ZIGI, TRIUMPH, and ZIBA products will all be available with W-DMX™ technology. Higher level of interoperability — W-DMX™ is the standard for over 50 OEM partners. Tremendous wireless range — upwards of 2200-ft (700-m) of effective transmission range. Best-in-class reliability through dual-band and Adaptive Frequency Hopping Spread Spectrum (AFHSS) to dynamically avoid and bypass other radio frequency users. An FAQ guide is available on the resource page for further information. W-DMX is a factory-installed option that must be chosen at the time of purchase. The W-DMX option will replace the standard ZMX wireless DMX receiver module in the chosen lighting product. NOTE: To control lights that have been adapted for W-DMX a user supplied transmitter compatible with W-DMX systems is required. Adjust the beam up to 60 degrees with micro-lens inserts. 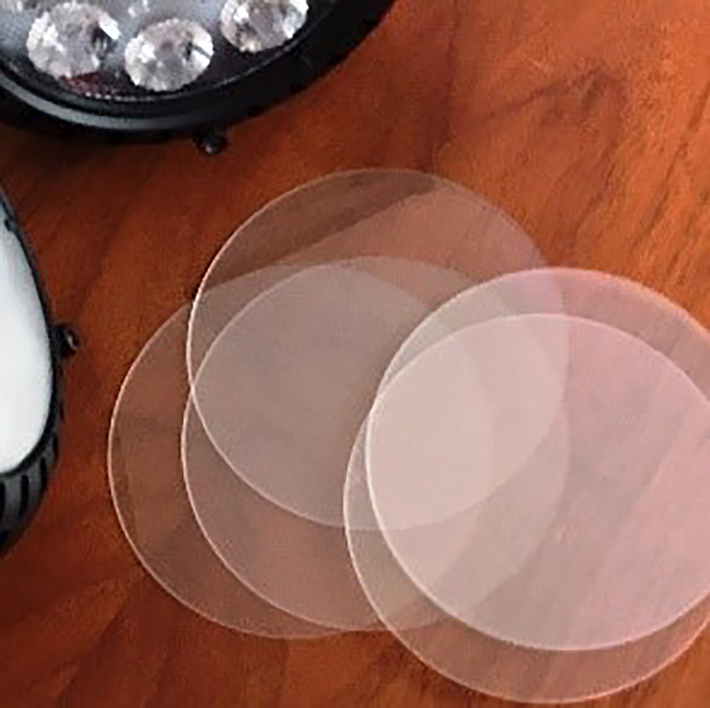 The Luxium DK OPTICAL DIFFUSER KIT is a set of five different filters that are used to adjust the beam angle from narrow to wide flood configurations. This is an excellent option for creating a smooth and uniform beam with Luxium Lights. These filters are easy to install on the front of the lamp and are held in place by the bezel ring. Used for applications that require a beam that spreads out over a wider angle than the standard narrow beam spot light, the kit includes an elliptical filter for wall wash applications. Specially designed lamp socket and protective cage for ZOBO lamps. 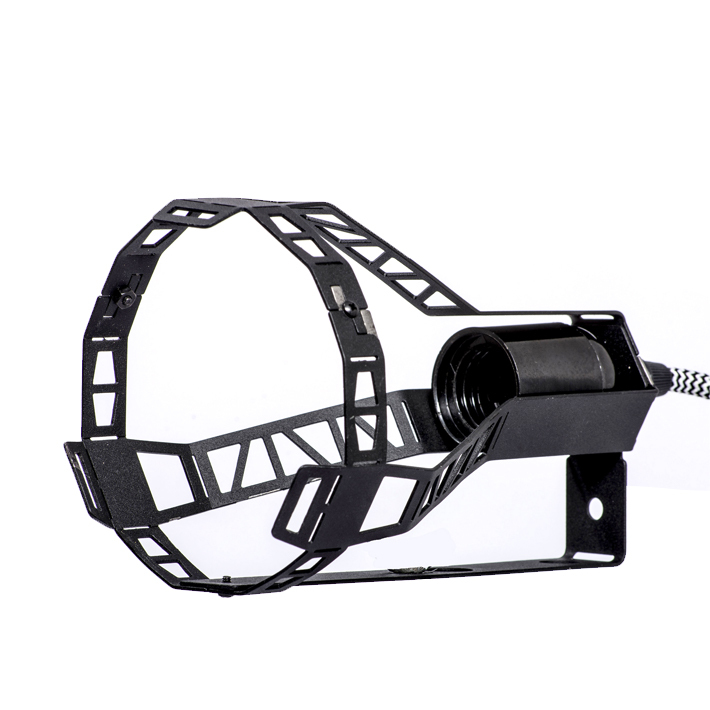 The LC1 LAMP CAGE is a steel cage and E26 socket base with power cord for attaching lamps to support structures such as poles, tripods, microphone stands, and trusses. The steel cage protects the lamp from damage and has multiple mounting holes for clamps and hangers, making the cage even more versatile. It’s easy to adapt Luxium lights to fit many kinds of tracks. Lights from Luxium have a compact size and wireless control ability so it’s easy to upgrade track lighting systems with high quality and efficient LED illumination. For track with E26 socket fixtures, just install a ZOBO light and begin taking control with the Bluetooth app, or use the hybrid version with wireless DMX for larger systems. 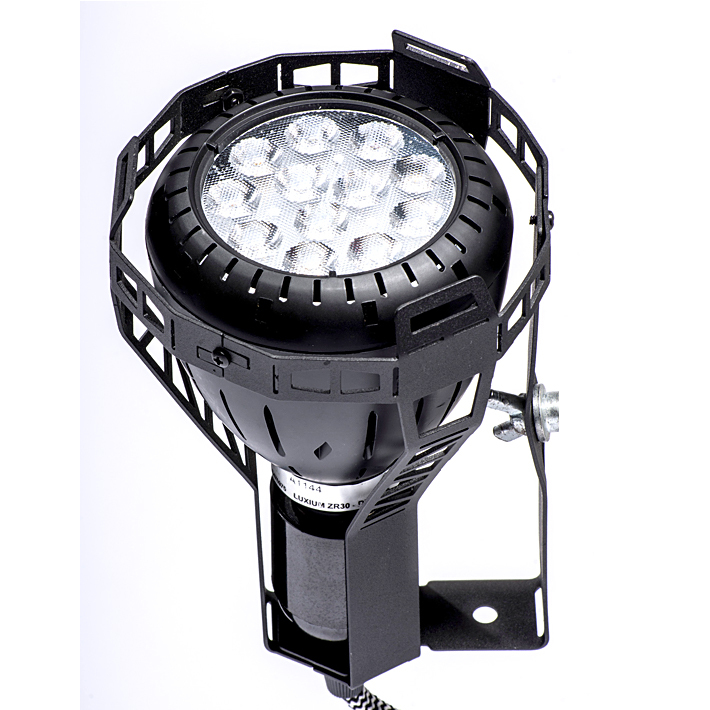 For a new look, the ZIGI light is small and stylish and can be configured with track mount adaptors to fit many types of existing track styles. Each installation is special, so ask us for help in building the right kind of track mount solution for your installation.